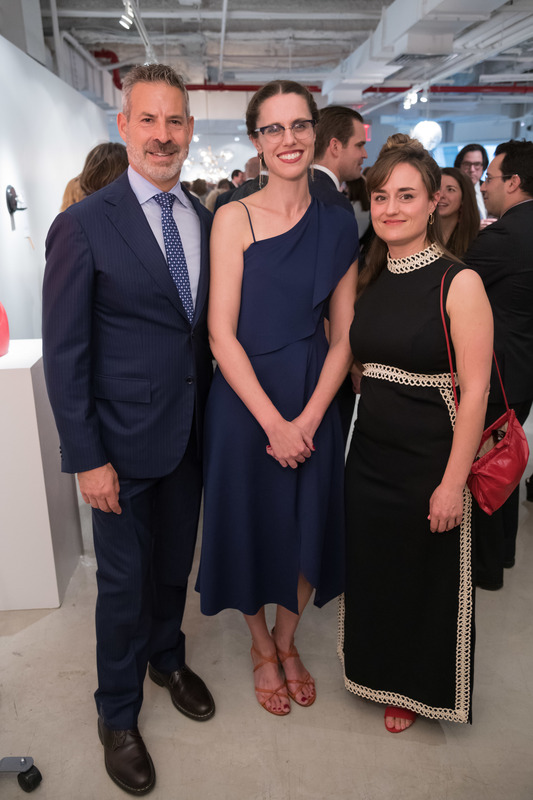 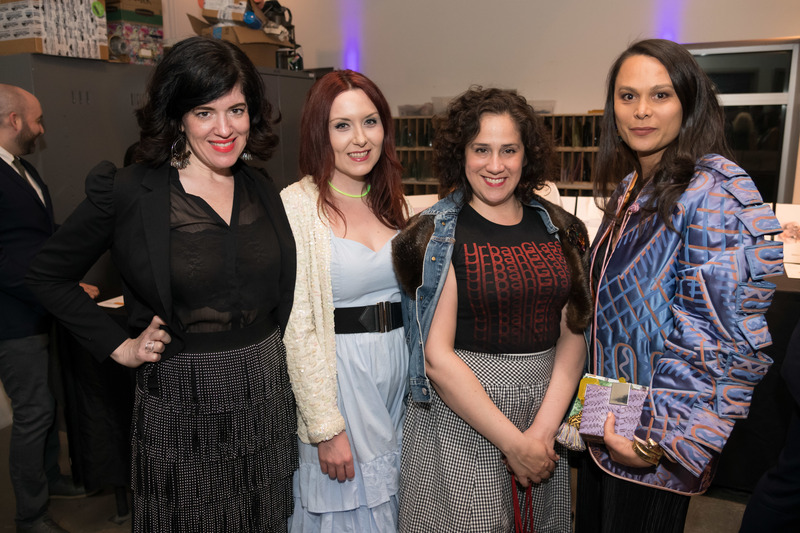 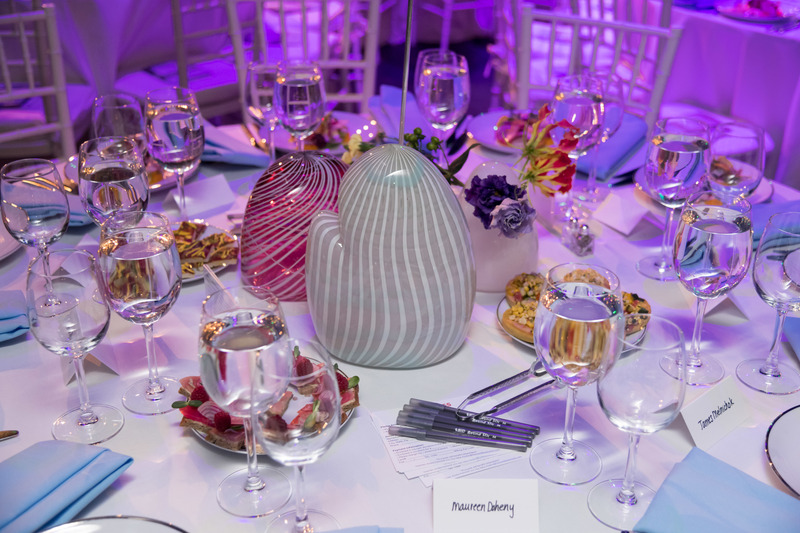 On Wednesday, May 9th 250 supporters and friends joined UrbanGlass to celebrate the accomplishments of artist Amber Cowan and David L. Picket, President of Gotham Organization. 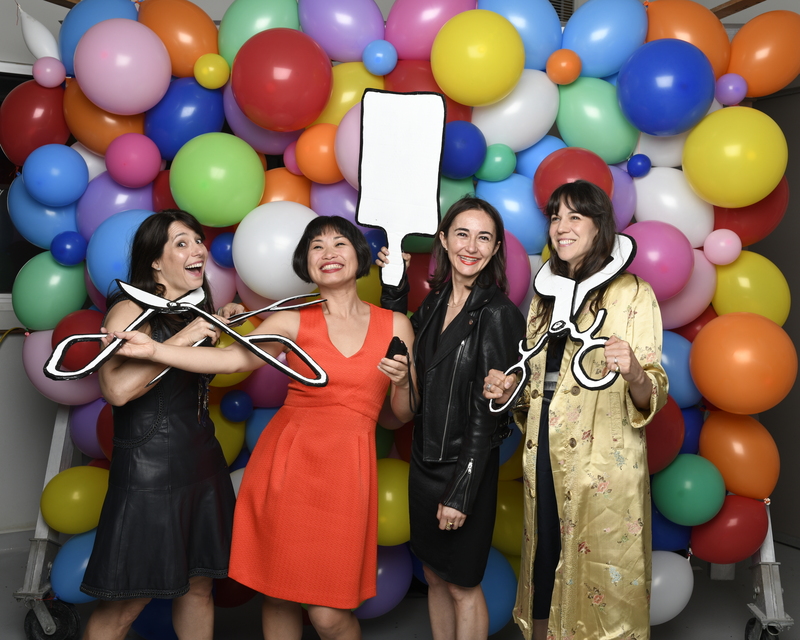 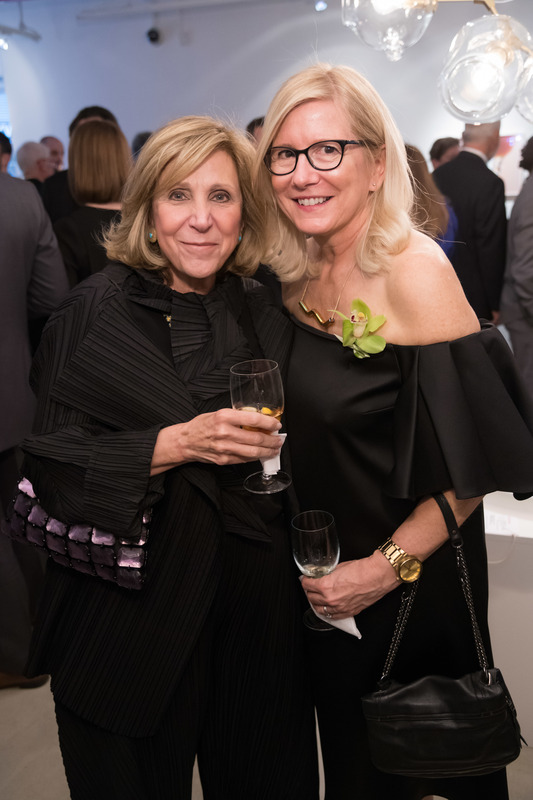 The evening began with cocktails in the Agnes Varis Art Center and lively bidding on the silent auction, which featured close to 50 works generously donated by artists from around the world. 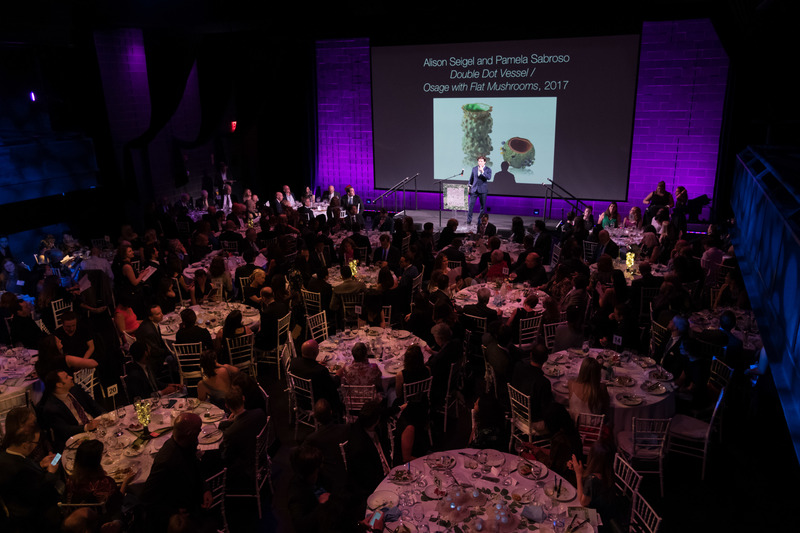 Following cocktails, guests headed to dinner for the presentation of awards to the evening's honorees: artist and Tyler School of Art Head of Glass Sharyn O'Mara spoke to Cowan's great artistic ambitions and Larry Pitterman, Chair of UrbanGlass' Board and John Henderson, Executive Director of Jeffrey Beers International, spoke of Picket's transformative impact on UrbanGlass' neighborhood with his building, the Ashland. 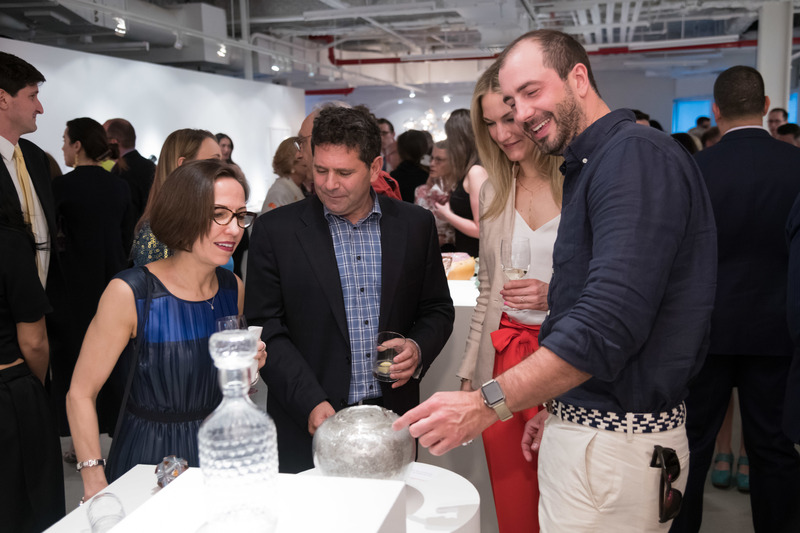 Following the live auction was an After-Party in our studio, which featured the performance GAMENIGHT by artist James Akers. 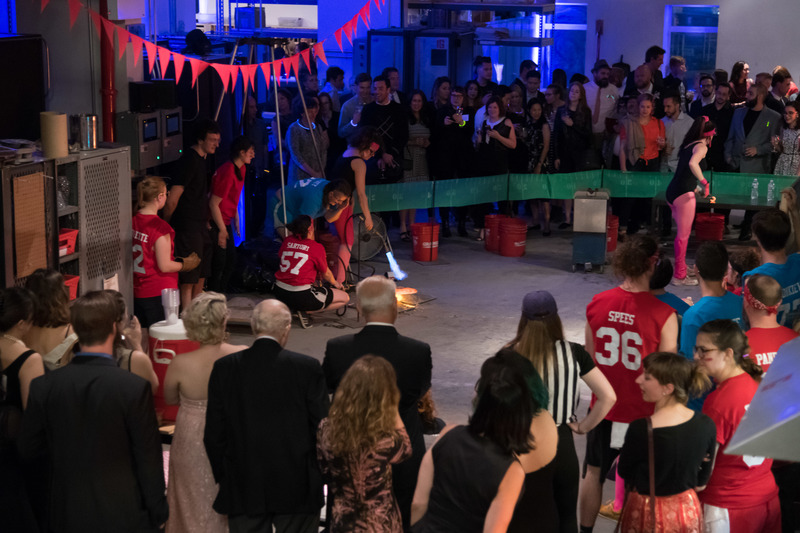 Close to 20 artists participated in the performance, which included hot glass curling and lacrosse, and neon fencing. 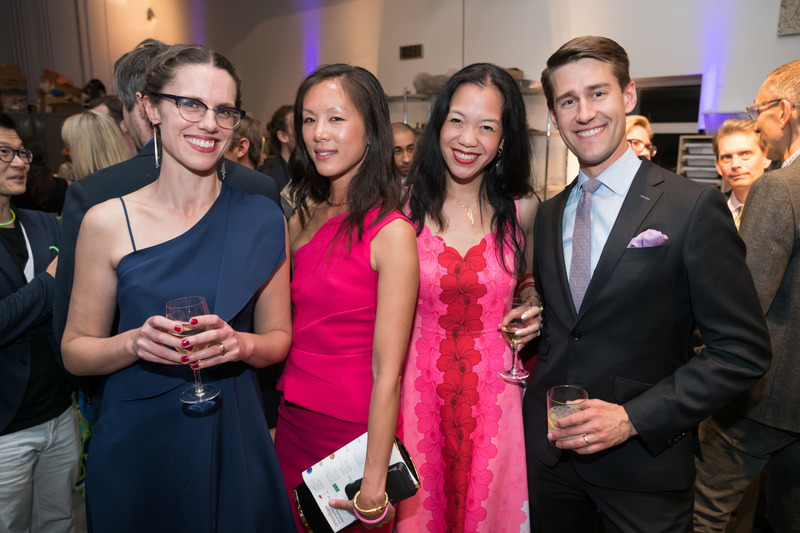 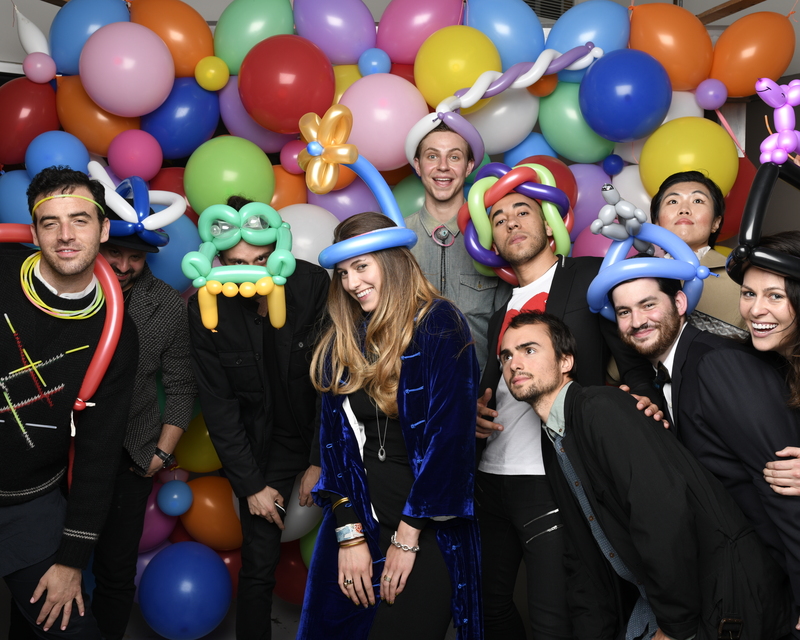 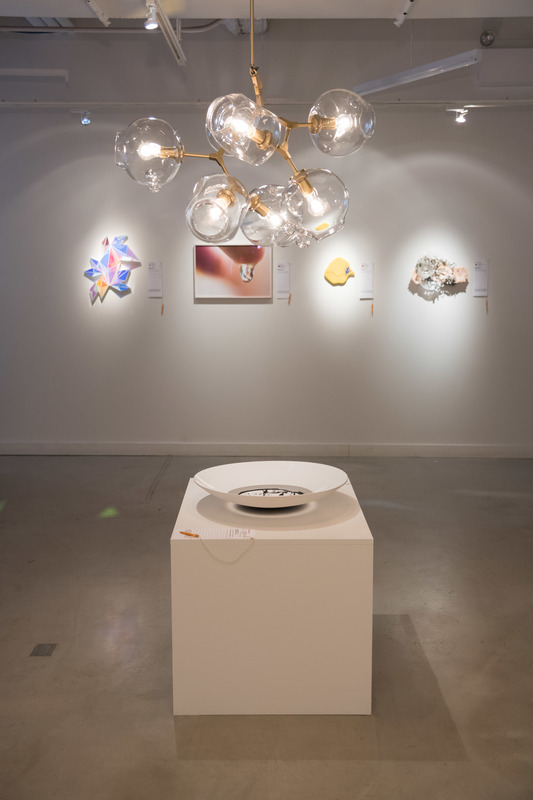 Thank you to the generous donors and artists who supported the event, which is critical to all of UrbanGlass' operations!